If you are interested in buying a new build property in Punta Prima, Orihuela Costa, Costa Blanca, E-Style Spain can find the right property for you. 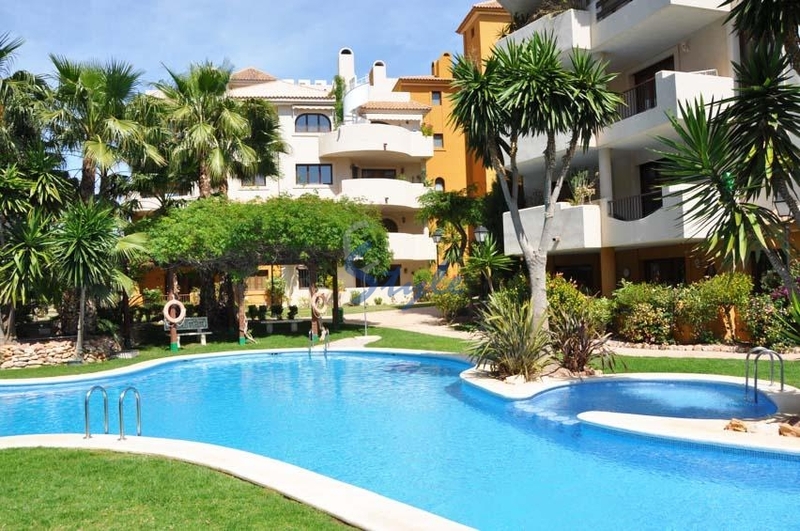 Our properties are located in one of the most sought-after areas in the Alicante province, which means you can enjoy great weather in a fabulous location all year round. Our wide range of new build properties for sale in Orihuela Costa, Costa Blanca comprises modern apartments, detached villas and townhouses, at highly competitive prices. When you live in Punta Prima, Orihuela Costa, it is easy to find lots of modern facilities and excellent access roads as well as some of the best beaches on the Costa Blanca. Besides, you will have four prestigious golf clubs less than fifteen minutes drive from your doorstep. Punta Prima is also a 40 minute drive from two international airports, Alicante and Murcia which makes it both accessible and affordable to fly home and then back to the lovely Costa Blanca. So why not start by taking a look at some of our best properties for sale in Punta Prima, Orihuela Costa, Costa Blanca?